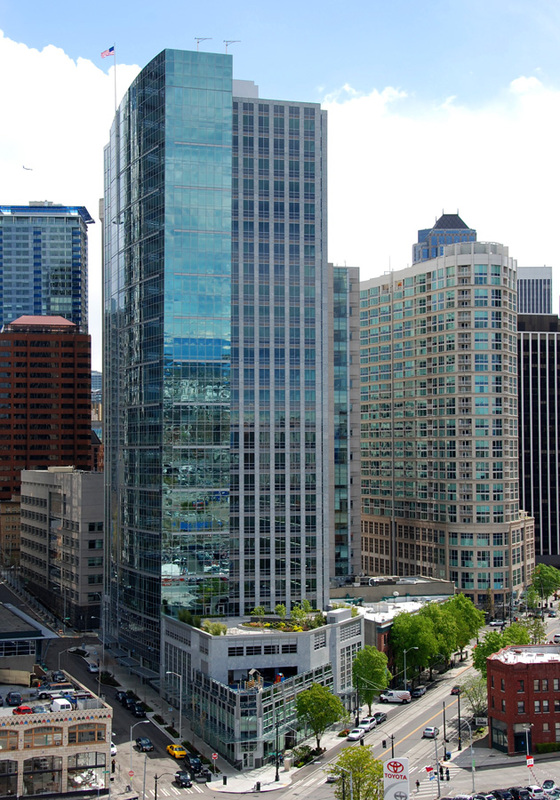 At 500,000 square feet, West 8th is a 28-story, Class A office building in the Denny Triangle neighborhood of Seattle. It was successfully leased up in 2010 and received both the NAIOP 2009 Office Development of the Year and 2010 AGC Build Washington Private Building over $5 Million awards. West 8th features retail space integrated into the lobby and a separate 3,000-square-foot chef-driven restaurant.